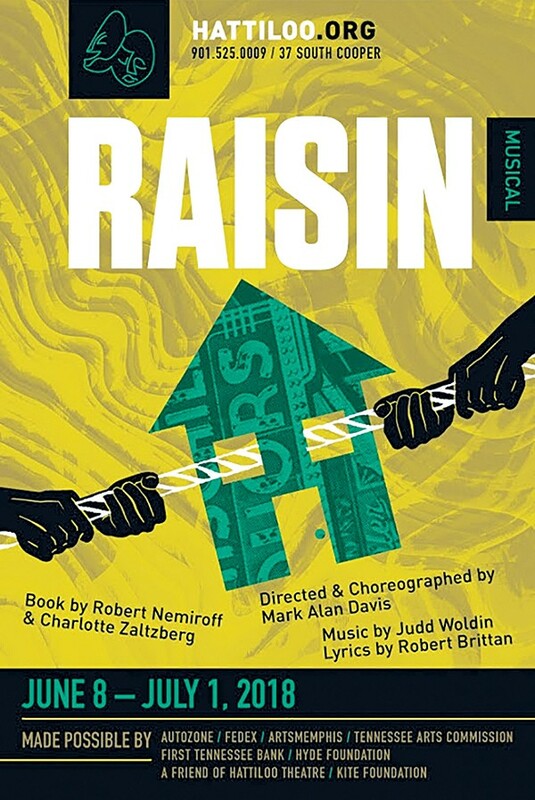 Raisin — the acclaimed musical adaptation of Lorraine Hansberry's groundbreaking drama, A Raisin in the Sun — won the Tony Award for best new musical in 1973, and promptly fell off the face of the Earth. A best musical win doesn't ensure immortality. (Who remembers the 1959 winner, Redhead, or 1968's Hallelujah, Baby!?) But ever since Kiss Me Kate picked up the first best musical trophy in 1949, a win has typically meant Broadway tours, lavish revivals, and some longevity on the regional circuit. But Raisin, for the most part, just went away. Did it go away because Hansberry's original story of struggle, segregation, and white resistance to diversity was just more accessible? Not according to New York Times writer Clive Barnes who said the musical's book by Robert Nemiroff and Charlotte Zaltzberg was "perhaps even better than the [Tony nominated] play." Raisin's story may have been inspired by the poetry of Langston Hughes, but it was informed by the Hansberry family's personal experience in the courtroom, fighting restrictive legal covenants that often prevented the sale of property to African Americans. The Youngers, the fictitious African-American family Hansberry wrapped her famous play around, are attempting to move into a white neighborhood for one reason — it's cheaper. Cost and value aren't the same, though, and the Youngers' story is the story of black wealth in America (or rather its absence) and home ownership, which was made available more cheaply to white buyers and backed by government-insured mortgages that only white buyers could get. Though set in the 1950s and propelled by a soulful, horn-heavy score that couldn't sound more like 1973, Americans still live with the legacy of the practices so skillfully identified in Hansberry's original text — and given a solid beat in Raisin. Overton Square's Hattiloo Theatre is bringing this lost Tony-winner back this month. Thursday, June 7th, prior to a preview performance of Raisin, the theater also hosts "Gentrify This," a panel to discuss the meaning and effects of housing practices in the American city and suburbs.